Fifty Shades Film: Fifty Shades Film - 'Topic of the Day' Tuesday! Topic of the Day of Tuesday! 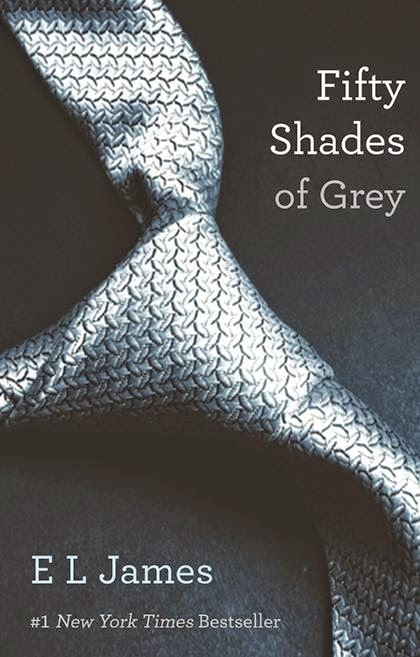 We love to hear what Fifty Shades fans have to say about all sorts of Fifty related topics. "Will you collar me?” He raises his eyebrows. Oh… should I be surprised by this? I know so little about the scene… I don’t know. “Were you collared?” I whisper. “Mrs. Robinson!” he laughs loudly, freely, and he looks so young and carefree, his head thrown back, his laughter infectious. Question #1 - What did you think when Christian said he had been collared before? Question #2 - Why do you think Christian never collared any of his Subs? Leave your answers in the comments below or you can post them on Twitter, Facebook or Google+.